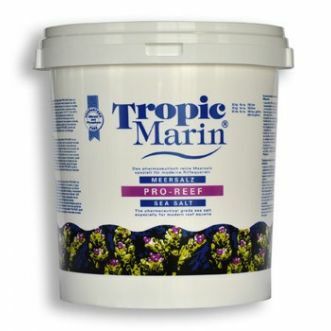 Hieronder vindt u alle producten van het merk Tropic Marin. 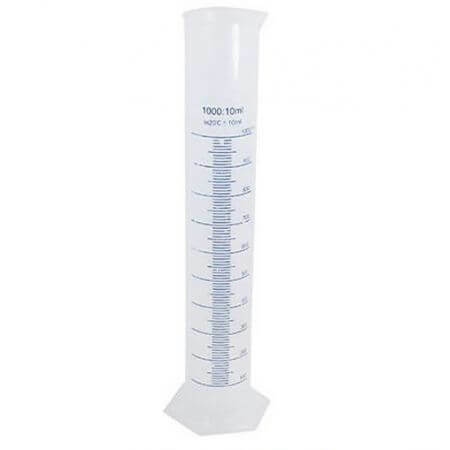 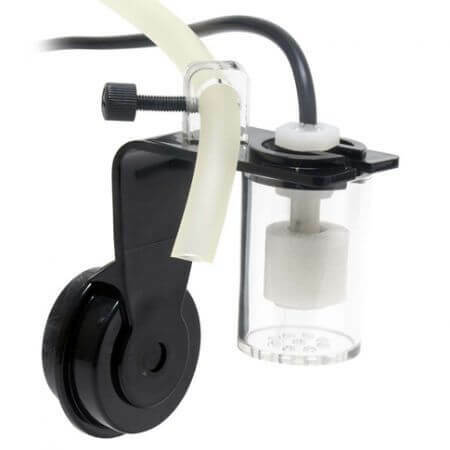 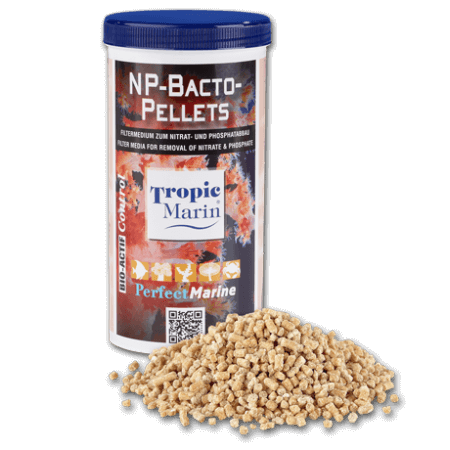 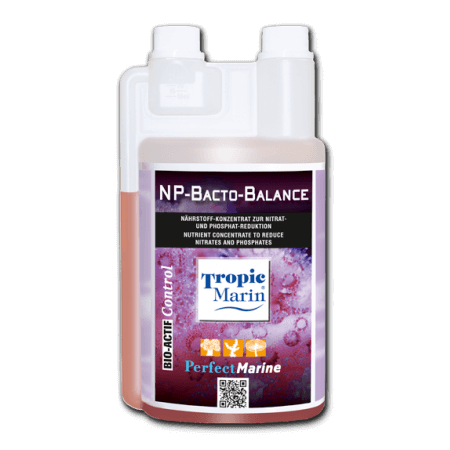 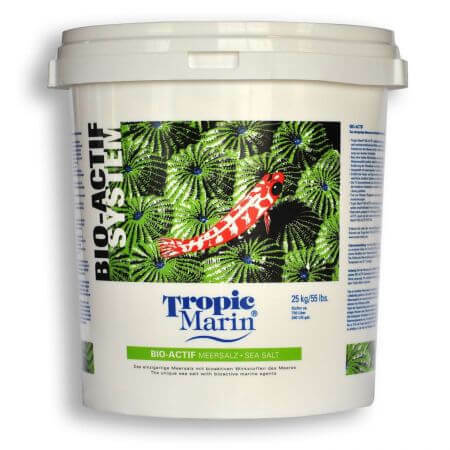 Tropic Marin NP Bacto-Pellets voor nitraat en fosfaat afbraak 1000ml. 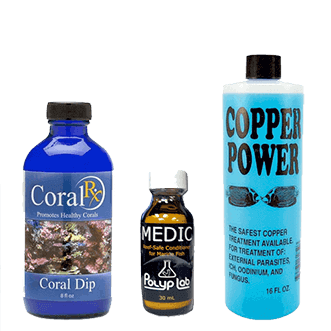 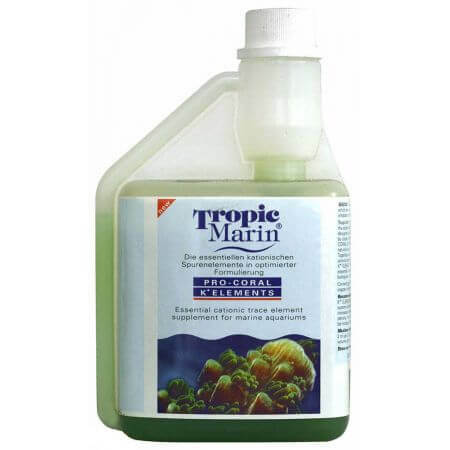 Tropic Marin Pro Coral A- 200ml. 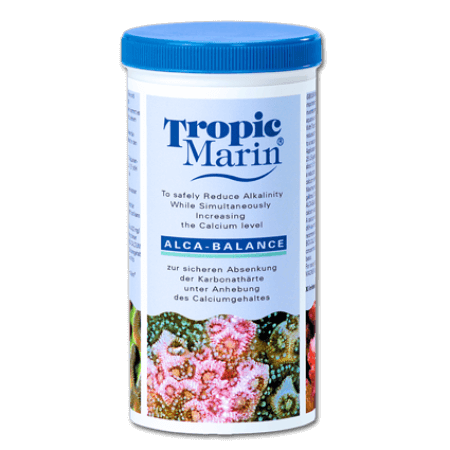 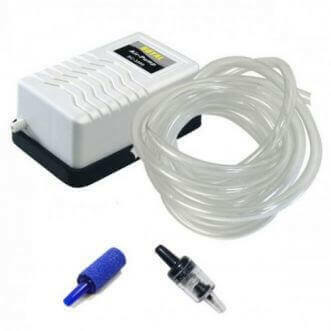 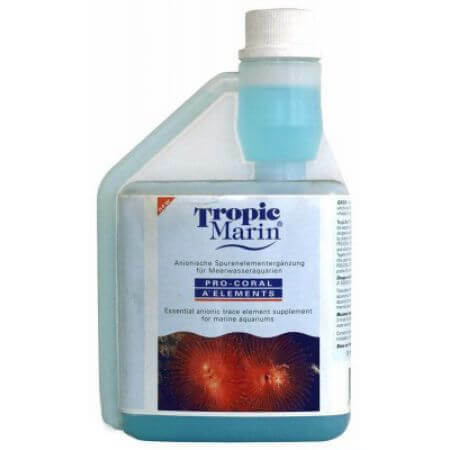 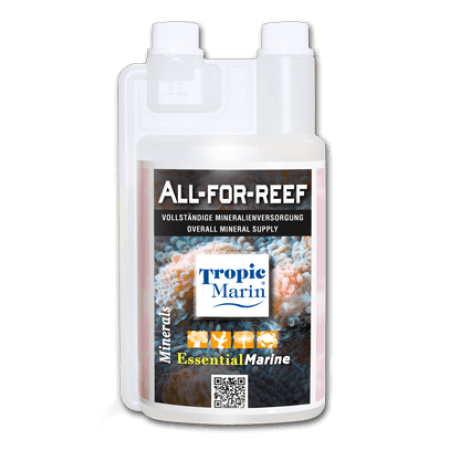 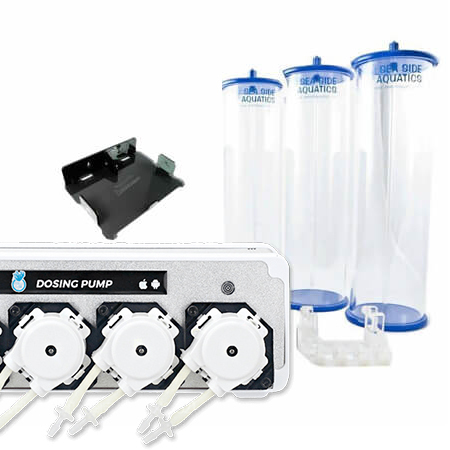 Tropic Marin Pro Coral A- 500ml. 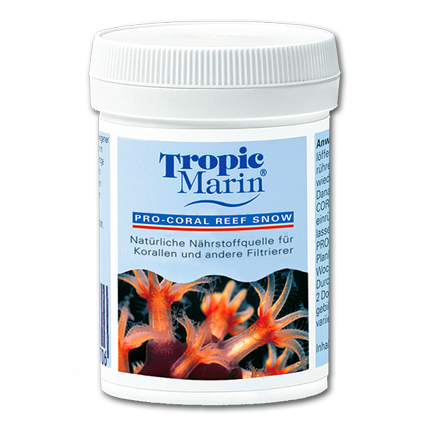 Tropic Marin Pro Coral K+ 200ml. 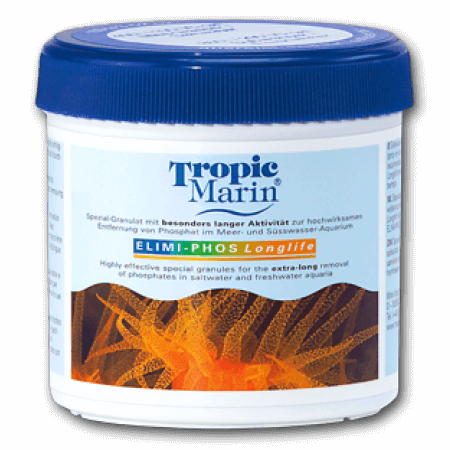 Tropic Marin Pro Coral K+ 500ml. 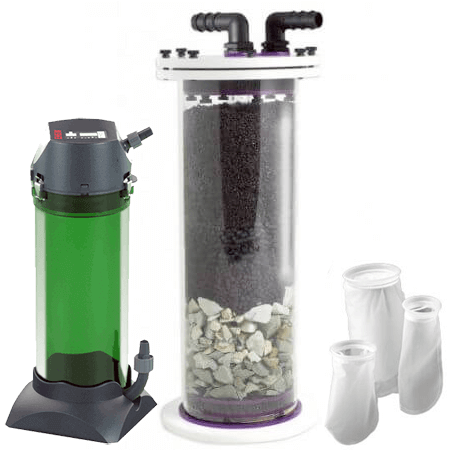 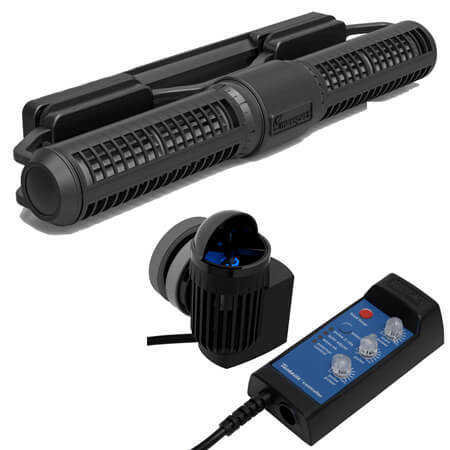 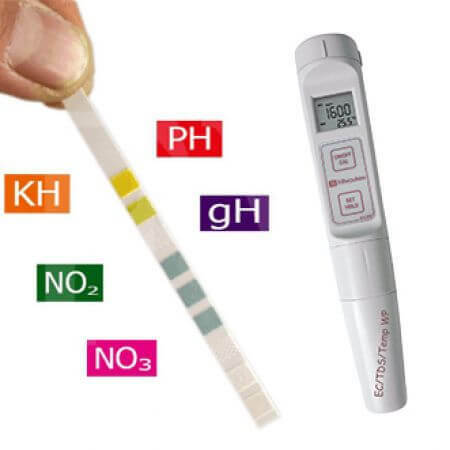 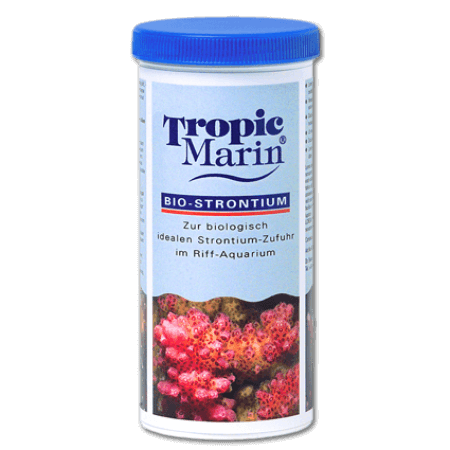 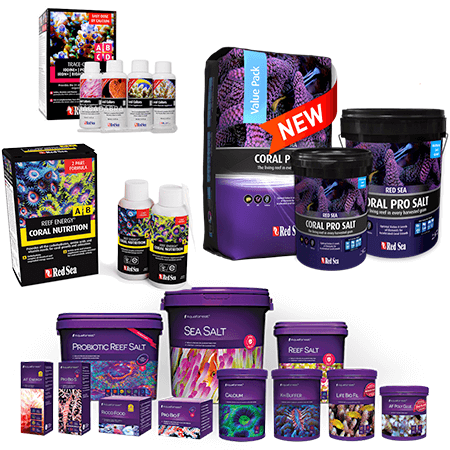 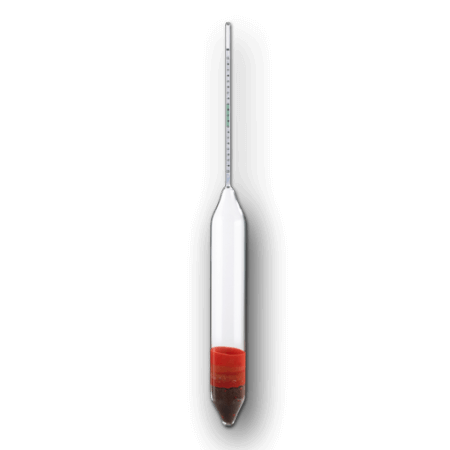 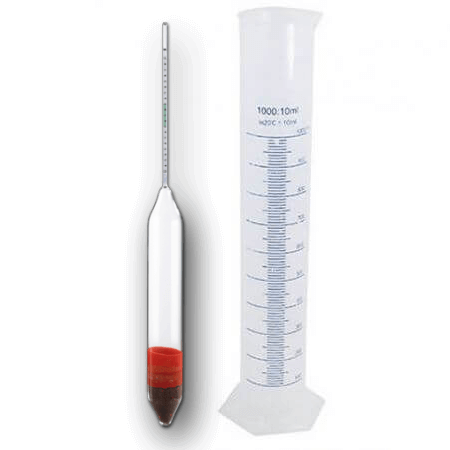 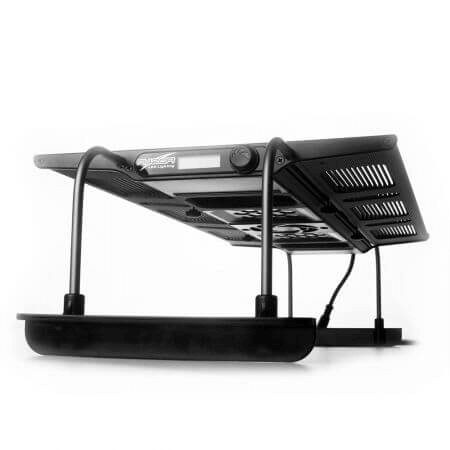 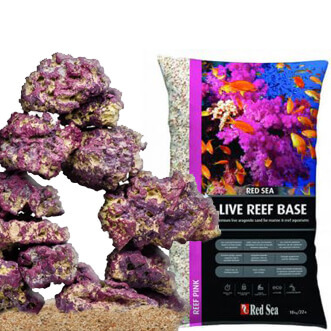 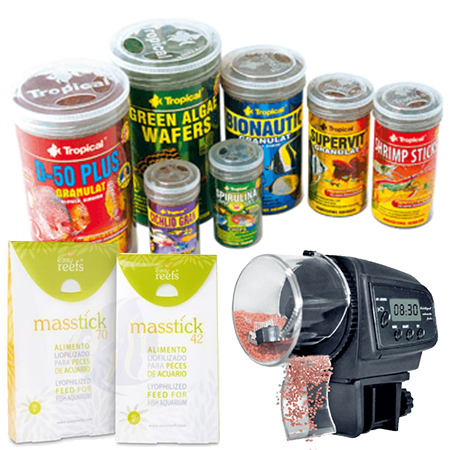 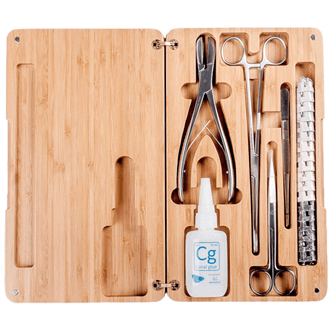 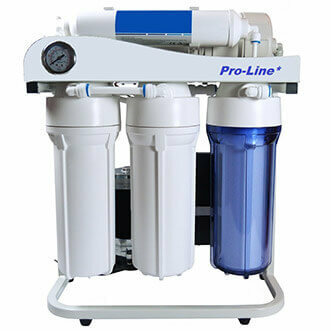 Tropic Marin Pro-Coral Mineral 1800gr. 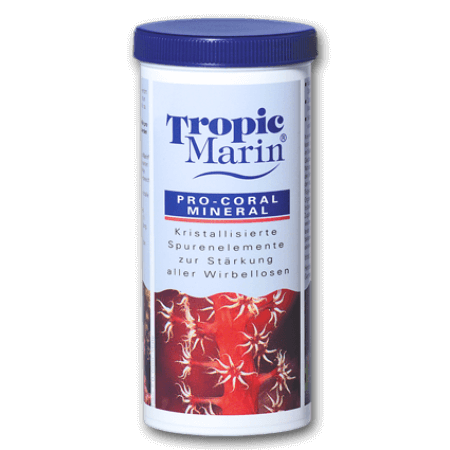 Tropic Marin Pro-Coral Mineral 250gr. 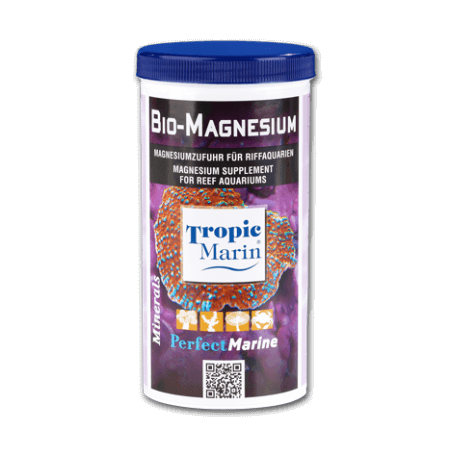 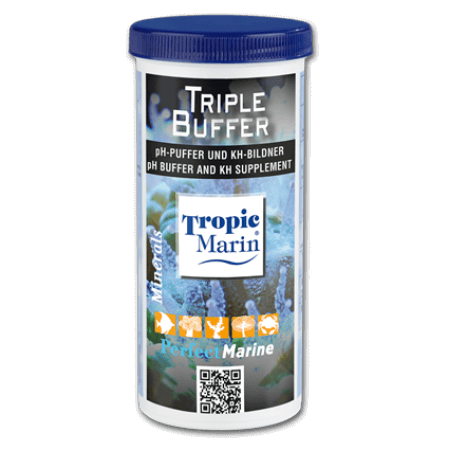 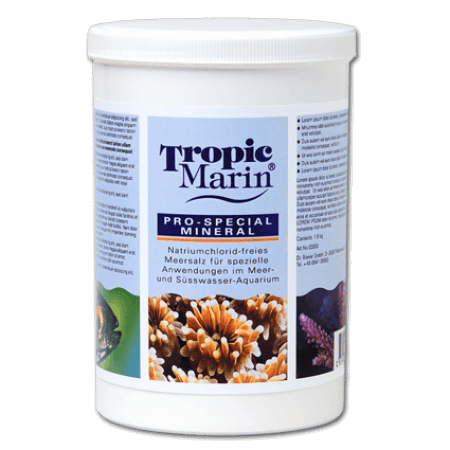 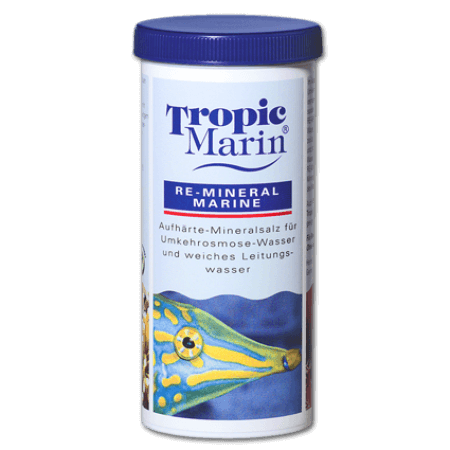 Tropic Marin Pro-Coral Mineral 500gr. 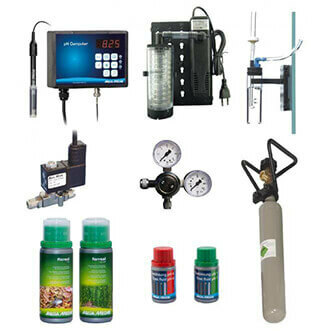 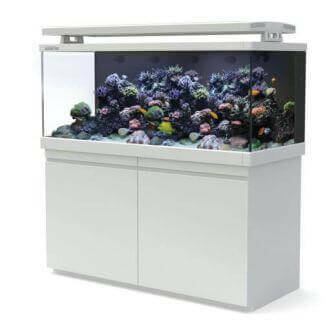 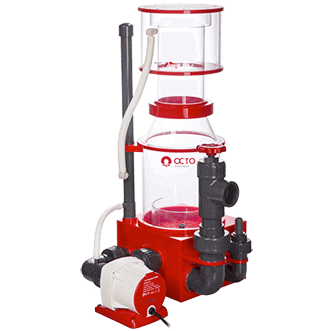 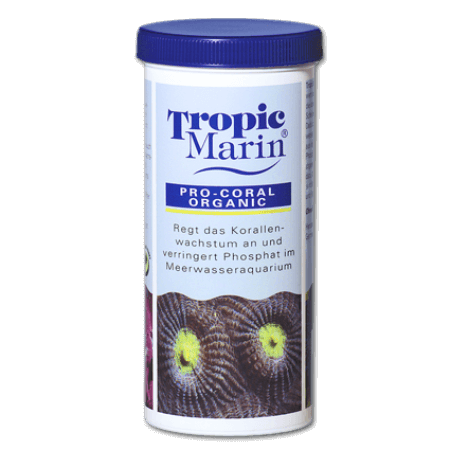 Tropic Marin Pro-Coral Organic 1500gr. 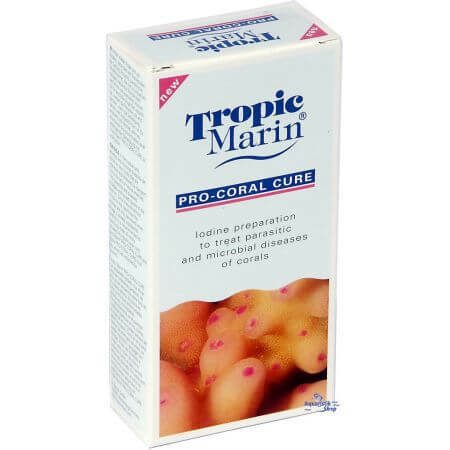 Tropic Marin Pro-Coral Organic 450gr. 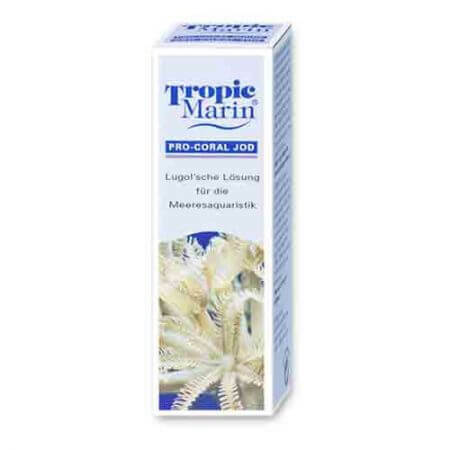 Tropic Marin Pro-Coral Phyton 100ml. 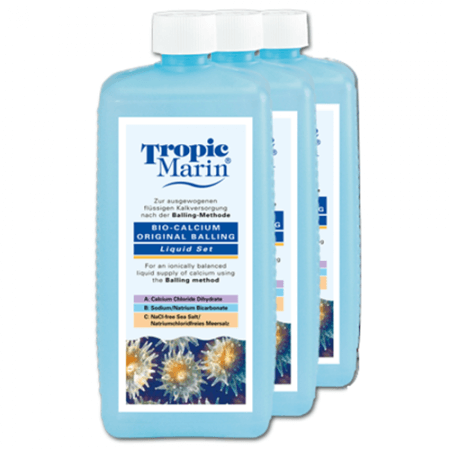 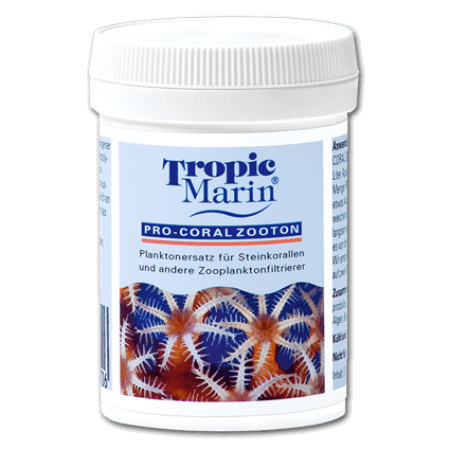 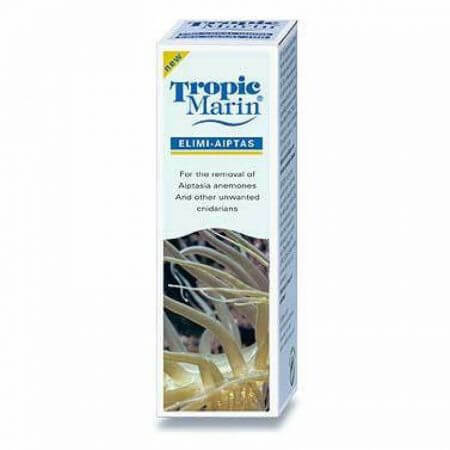 Tropic Marin Pro-Coral Zooton 100ml. 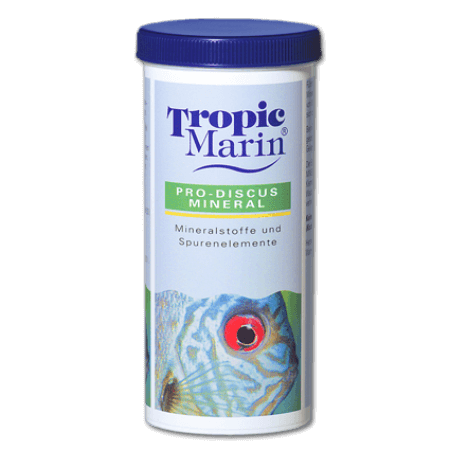 Tropic Marin Pro-Discus Mineral 1800gr. 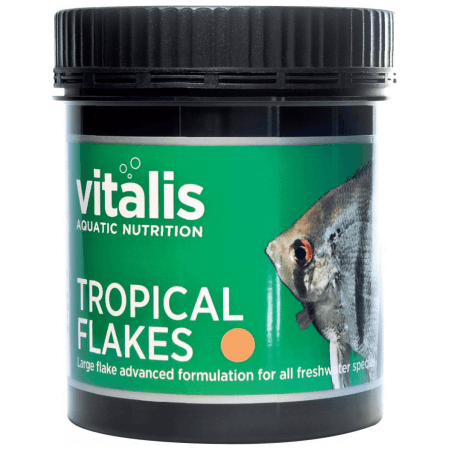 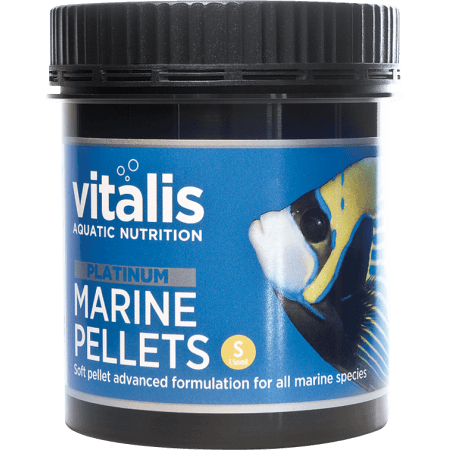 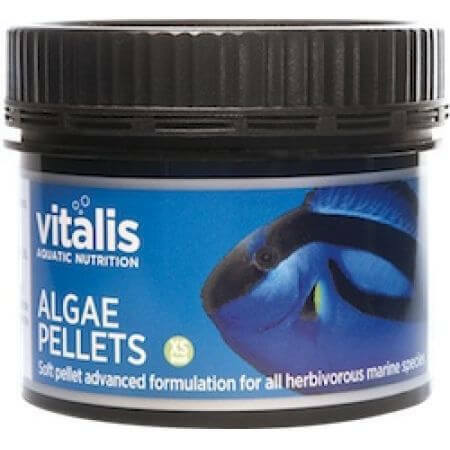 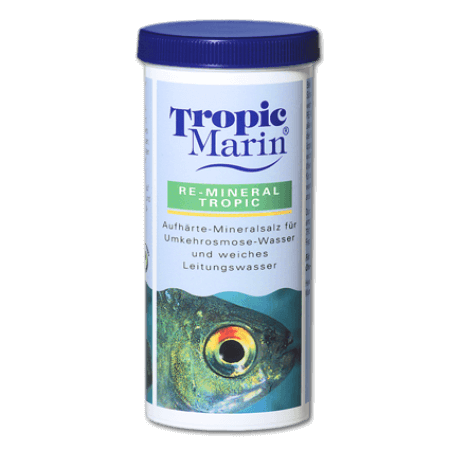 Tropic Marin Pro-Discus Mineral 500gr. 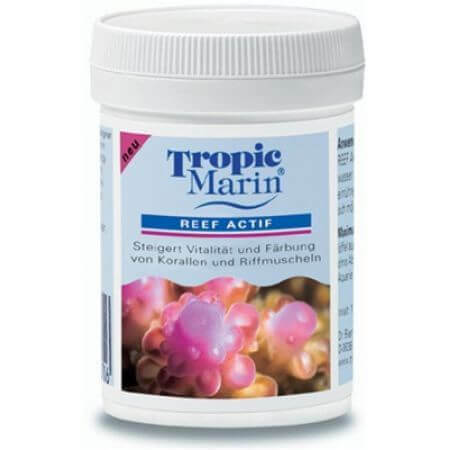 Tropic Marin REEF ACTIV - 100ml. 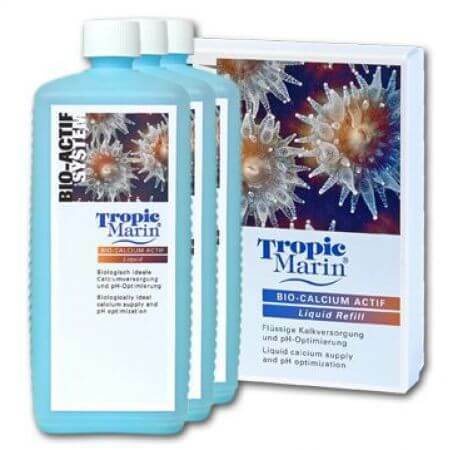 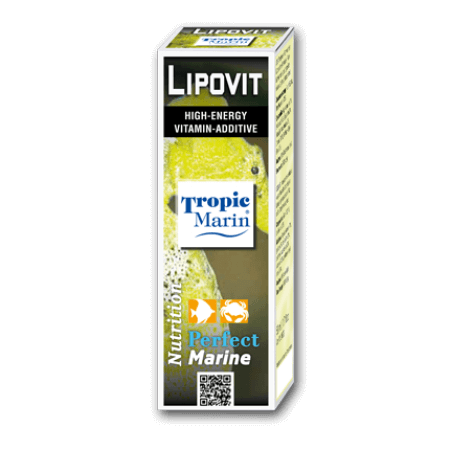 Tropic Marin REEF ACTIV - 500ml. 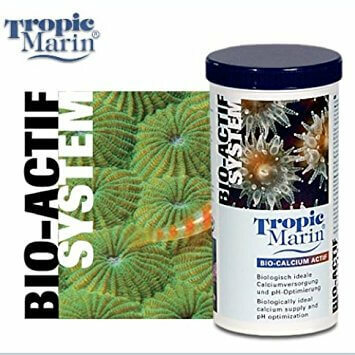 Tropic Marin Tropic Marin SYN-Biotic Seasalt emmer a 10kg. 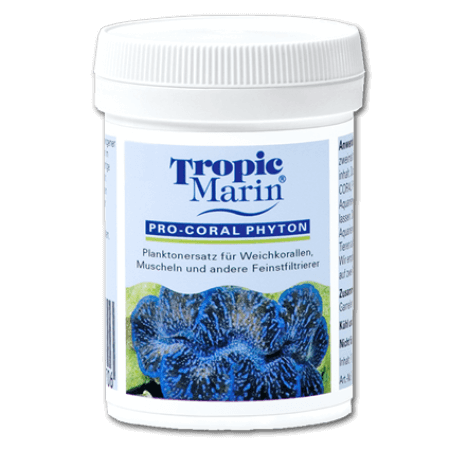 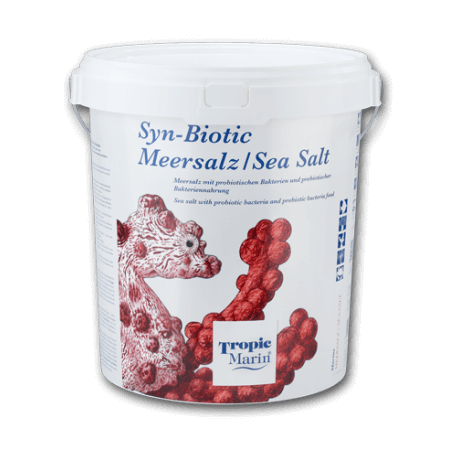 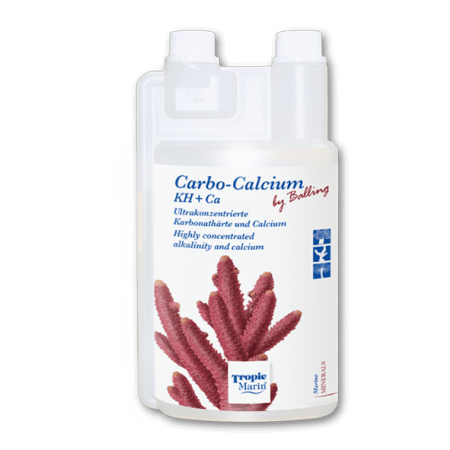 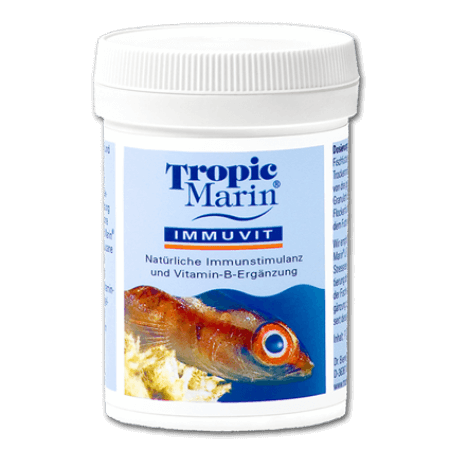 Tropic Marin Tropic Marin SYN-Biotic Seasalt emmer a 25kg.